a quick little sketch to round out the day. 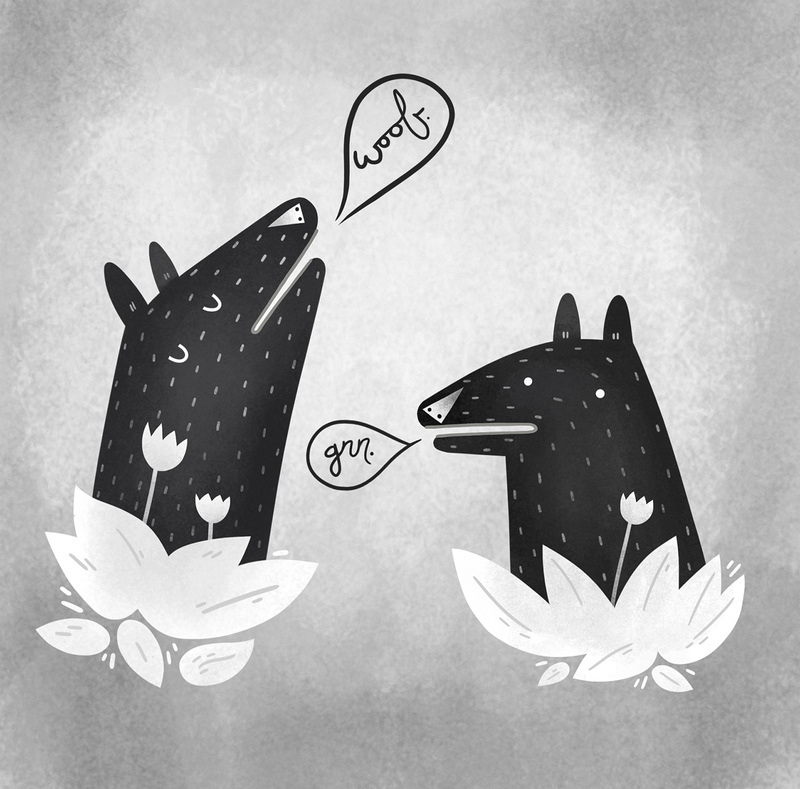 This entry was posted in illustration and tagged dogs, grr, illustration, woof by sarahgoodreau. Bookmark the permalink. Super nice! How do you do that? is it all numeric?